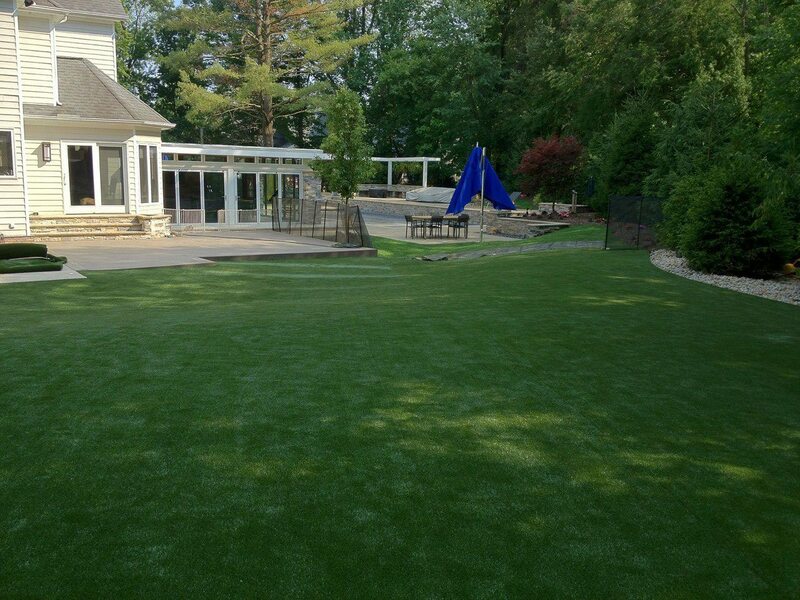 Playground Grass™ from ForeverLawn is one of the most unique products we have because it comes in different colors. This aspect allows for even more creativity when installed. The possibilities are endless. 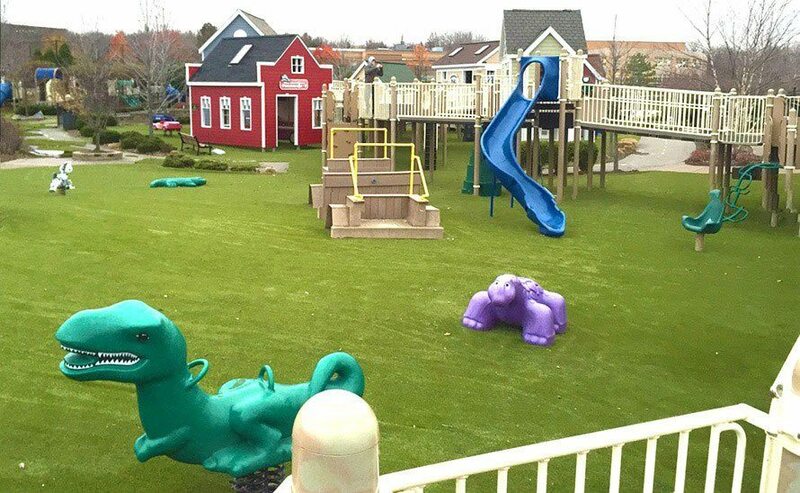 What ever pattern you decide to implement with these different colors is sure to make your playground stand out. Make your playground a visually appealing place where both parents and kids alike want to come and enjoy. 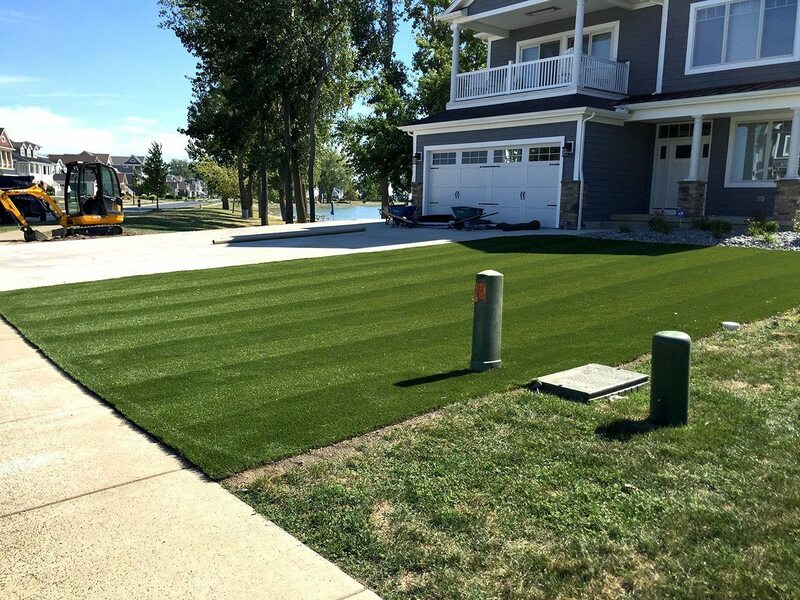 Parents will love this artificial turf because it has been designed to be extremely safe for children. 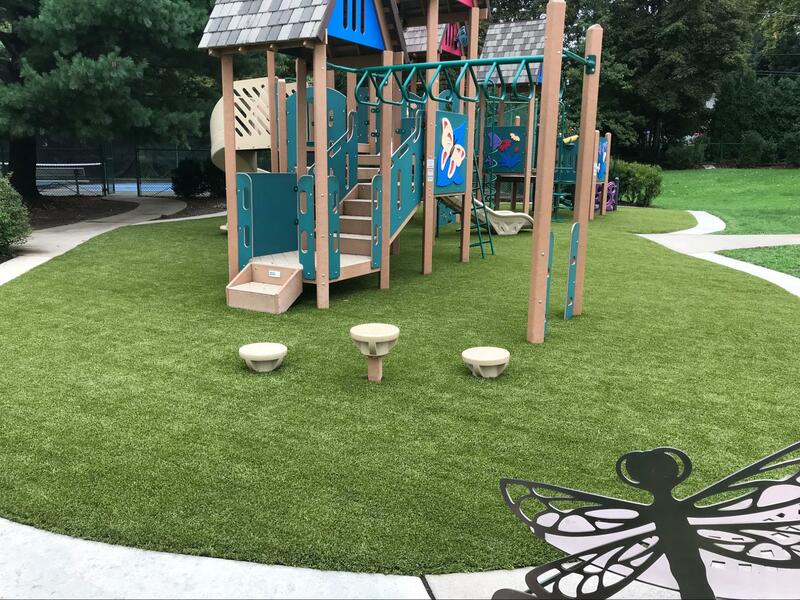 Playground Grass has been certified by Detroit Testing Laboratories to meet and exceed the ASTM 1292 fall height requirements for up to 13 feet, preventing future head injuries. So even if your little tike falls, he’ll shake it right off. 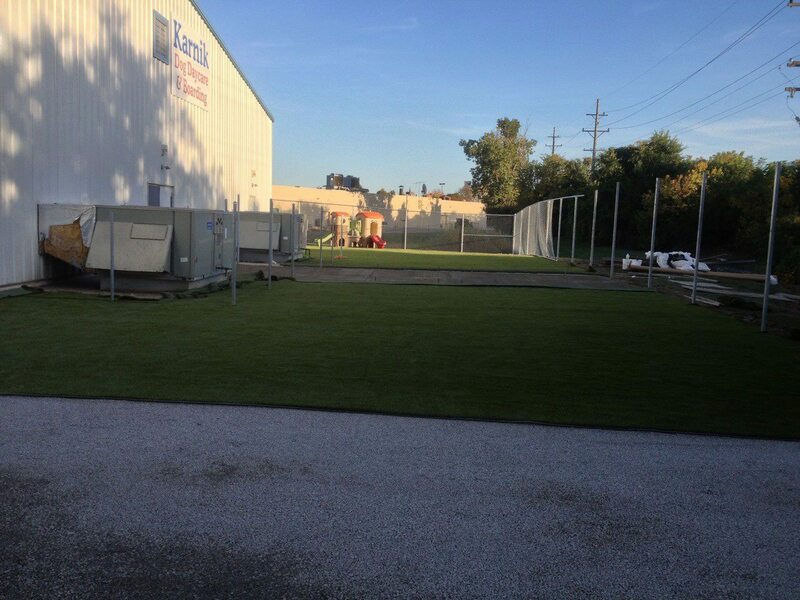 Our revolutionary seaming system is what makes Playground Grass so durable. 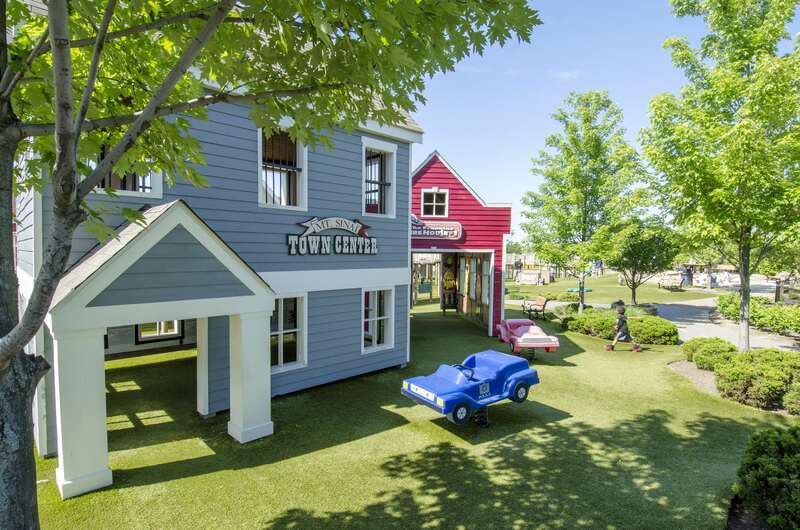 While normal grass would get trampled on and beaten down from high traffic and rain, Playground Grass stays looking great for years. 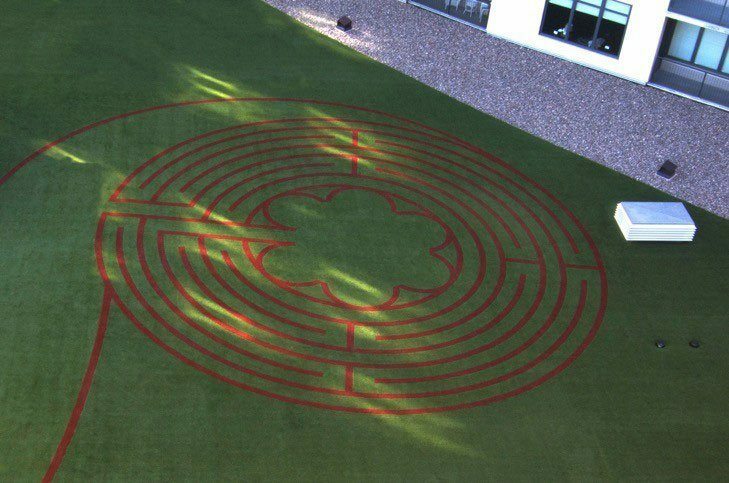 Academy combines several different features to make this one of the best Playground Grass products. One of the biggest features is the fall-safe surface to ensure that any falls do not harbor serious injuries. Discovery is designed with smaller children and unique indoor environments in mind. 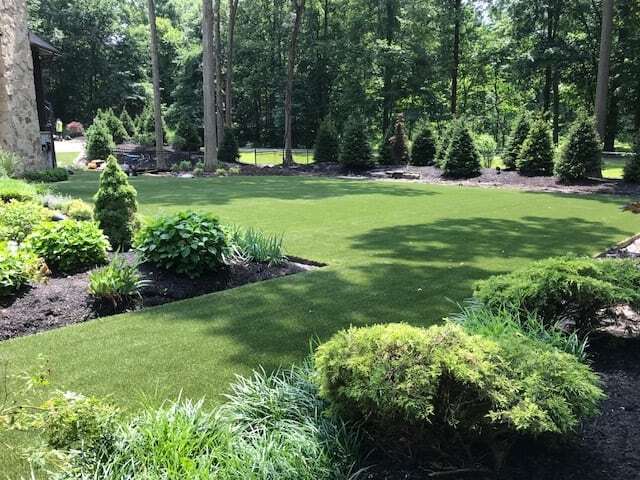 Discover is not a discussion of durability, but the use of soft XP fibers, constructed in a short, dense product (with a thatch) means there is no need for infill. No infill means the small children have nothing to put in their mouth or eyes. 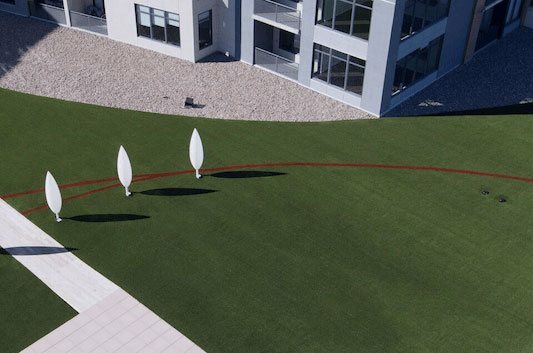 Ultra uses lightly-textured polyethylene blades with a textured nylon thatch zone to create a full, dense and safe product. This product is extra safe because of the AlphaSan®antimicrobial and XStatic™ anti static technology manufactured into the blades. Extreme is the product that started it all. Made up of two types of blades, it incorporates high durability and realism into one quality product. A combination of straight and curled blades help fill the product and reduce infill fly out. 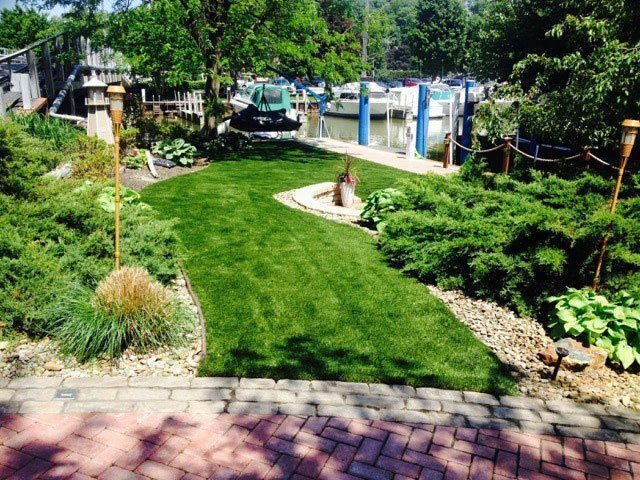 Contact us today to speak with a professional about Playground Grass or to request a quote!